Let’s have a look at the method to have better gaming experience in your iOS device by trying a cool ios app that will boost game performance and you can enjoy high-end gaming experience on your device by following the complete article discussed just right below. we are here with the guide that will help you to boost up your game performance on your iOS device. And you can easily enjoy the real gaming experience. So have a look at complete guide discussed below to proceed. As we all know, everyone loves to play games on their smartphone. That’s why more than millions of mobile users always prefer to buy gaming smartphones which can handle heavy games with great ease. Smartphones are coming and fading in no time, and neither games. But one thing every smartphone user want in their gaming is the better gaming performance as sometimes devices start lagging and that the games playing on them and this can spoil the gaming experience and it’s really fun. 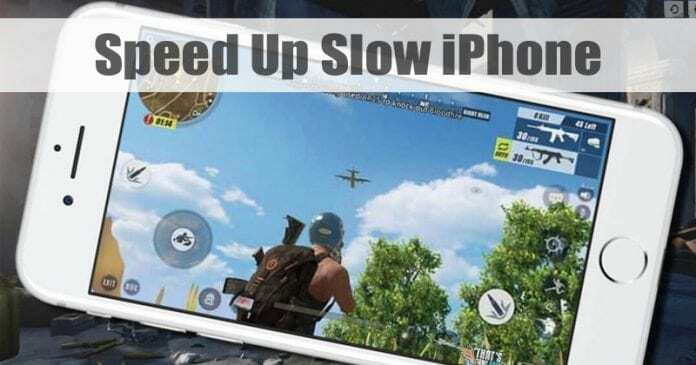 There can be lots of reasons that lead to low gaming performance and that seems to be common in iPhone with respect to their time of usage, And that is why we are here with the guide that will help you to boost up your game performance in your iOS device. And you can easily enjoy the real gaming experience. So have a look at complete guide discussed below to proceed. Till now you must have read lots of guides that can help you to boost the performance of your iPhone and mostly few of them works as sometimes admins put all the methods they got and then users get confused. So that thing I’m not going to do here as I’ll list only the methods that will work for you and game performance will also boost with this and you can enjoy the high-end performance of gaming in your iPhone. So below are the method that you need to try. The method is quite simple and easy and you will just need to use one software on your Mac that will help you easily clean up the unnecessary files from your iPhone and you can enjoy the good gaming experience. So follow up the below methods to proceed. Well, if you have a too old smartphone, then installing the latest iOS version might slow it down. However, if you feel that your iPhone will deal with the new update and will do more good than harm, then you can go for it. You need to go through the Settings > General > Software Update to check whether an update is pending or not. Sometimes, installing the latest version fixes lots of issues and it can speed up your slow iPhone. You can double click on the Home button to view the running apps. If you notice any unnecessary apps running on the background, then close it immediately. 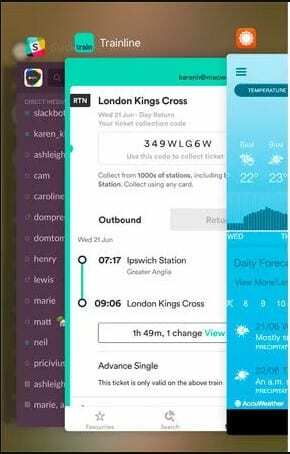 Some apps silently run on the background and consume lots of phone’s resources. So, before playing any game make sure to close all non-essential apps. There are lots of iPhone apps available on the app store that continuously tracks your location which leads to a performance problem. Well, there are only a few apps that need your location information to run properly like Weather apps, Maps, etc. So, if you want to get the best gaming performance, we recommend you to limit location using apps. 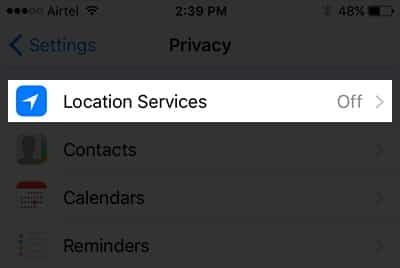 Thus, head to the Settings > Privacy > Location Services. Now you will see a list of apps that use location services. Just turn off the apps that you rarely use. With iOS 7, Apple introduces lots of visual effects. However, these visual effects can affect gaming performance. So, the best choice is to turn off those unnecessary visual effects. Head to the Settings > General > Accessibility. 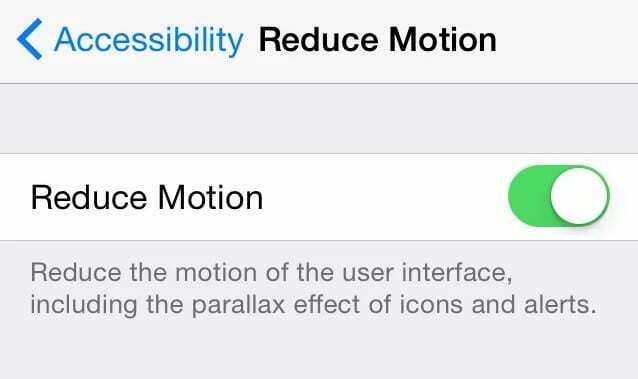 Under the Accessibility Settings, find and enable the ‘Reduce Motion’ option. Freeing up internal storage always works in speeding up a slow smartphone. It doesn’t matter if you are holding an iPhone or Android, freeing up the internal storage can affect your gaming performance. You can free up the text messages, junk files, music files, photos, etc. to clear the storage. Step 2. 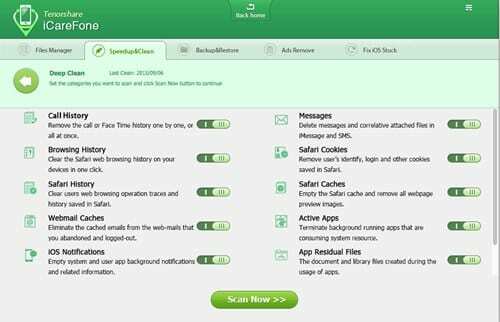 After downloading the tool you need to launch the tool and then connect your iPhone to your PC and then select the option Speedup & Clean in your software as this is the option that gonna clean up your devices for the files that can slow down the gaming process in your iPhone. Step 3. Now you will see two options, one Quick clean and other the deep dig. 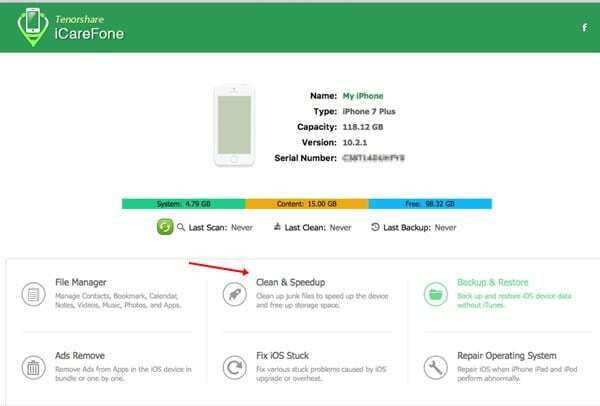 I prefer to go with the Dip dig as it gonna look for each and every file on your iPhone and then clean it, no doubt it may take lots of time to get complete but this gonna help you to locate each and every junk file. So go for this option. Step 4. Once the scanning process is complete you will see the option clean now option there, once you click on it you will see cleaning process will start and this will not take much time and all junk and temporary data of your phone will get cleared and you will see the cleaning process. #5 That’s it you are done, now you need to restart your iPhone so that it can get refresh and now launch the games and you will see lagging will not be there and gameplay will become smooth. 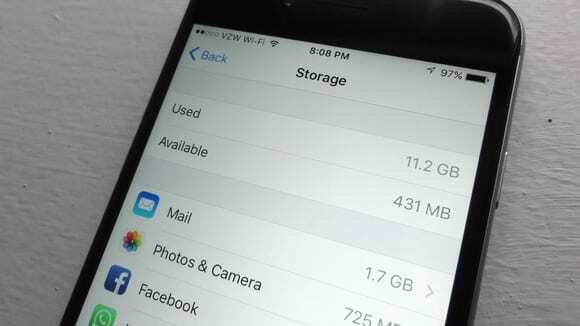 So this guide was all about How To Boost Up Game Performance In Your iPhone, Use the guide and you can easily clean up all unnecessary files from your iPhone and that will boost your gaming performance and the system will not have any temporary files and that too using one tool that gonna clean up all these files. Hope you like the guide, keep on sharing with others too as other can also use this method. Leave a comment below if you have any related queries with this as the Techviral team will be always there to assist you with the issues that you may face while implementing this guide.